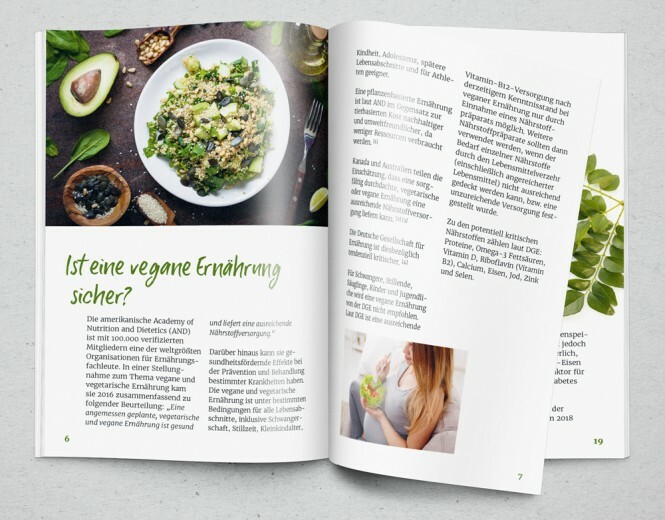  "What Vegans Absolutely Need to Know"
40 pages full of information about the vegan diet. 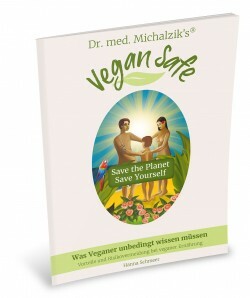 This guide book is intended to be a well-founded support for anyone who wants to eat vegan or already is a total vegan. If you, as a vegan, are confronted with statements that the vegan diet is not safe, then you can counter with scientifically based information.